Suehiro Sake Brewery in Aizu, Fukushima Prefecture, is one of the largest and most famous sake producers in the Tohoku Region. Founded in 1850, it has been a family owned business for seven generations. Suehiro was the first sake brewery to introduce the “Yamahai” method, where sake yeast is produced using lactic acid and microorganisms naturally present in the air, allowing fermentation to occur naturally over time. 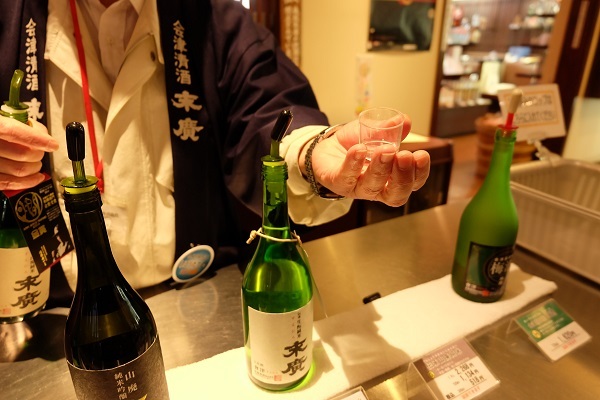 Suehiro sake is famous throughout Japan and has won many awards. 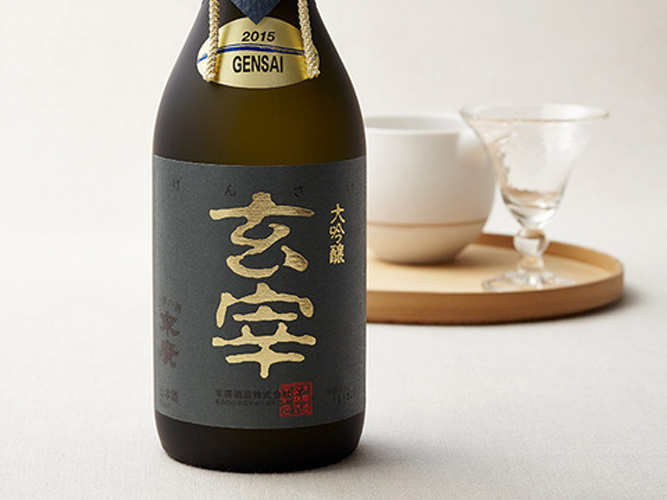 Besides traditional sake, the brewery’s extensive catalog also includes less conventional products such as sparkling sake. 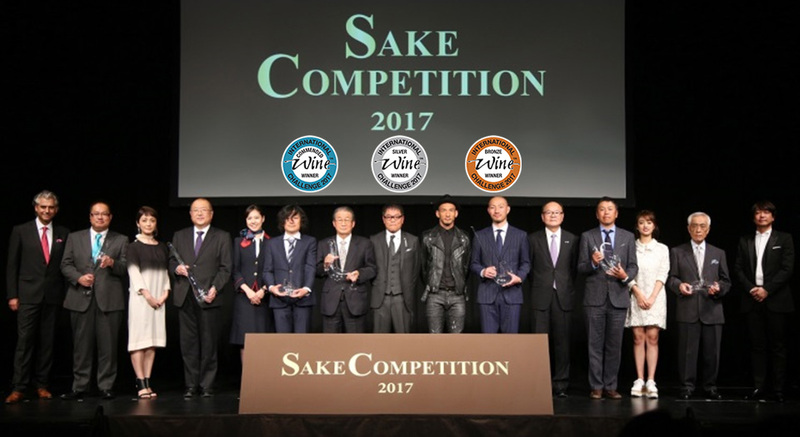 In 2017, as recognition of their high quality, Suehiro won The Sake Competition, which focuses only on Japanese sake. 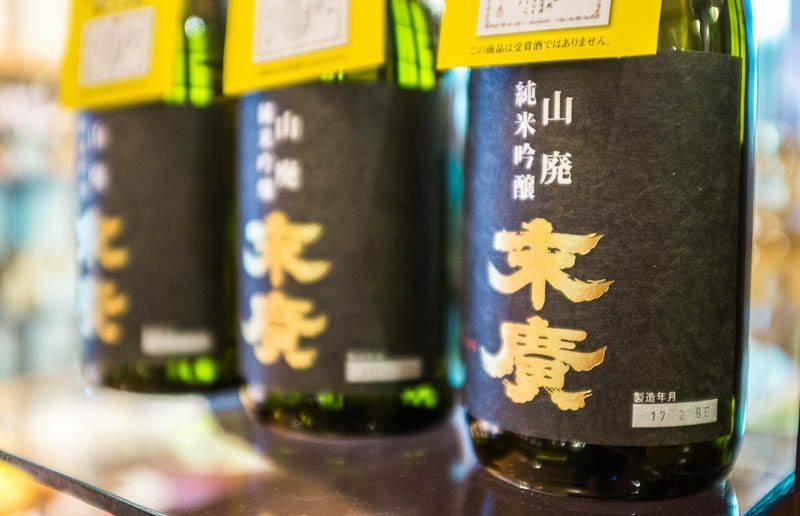 It has the greatest number of entries of any sake competition in the world. In this competition, the same group of judges evaluates as many different sakes as possible in order to isolate the good quality sakes which especially accompany food well. Suehiro Brewery is the official sake supplier of Toshogu Shrine in Nikko, as well as some sumo and kabuki events. 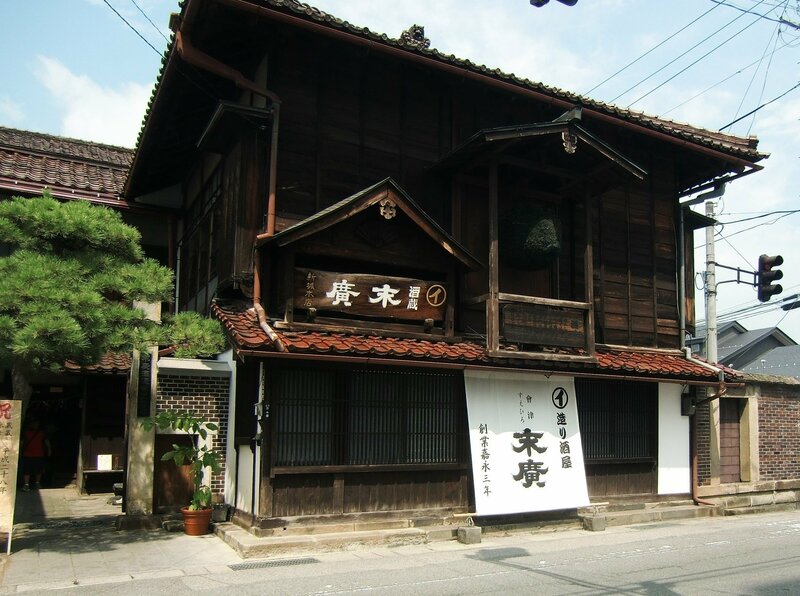 The sake and the brewery have been featured in a number of movies and tv dramas. Among the many important figures associated with the brewery is Dr. Hideyo Noguchi, whose picture is on the 1000 yen bill thanks to his groundbreaking achievements in medical research. He was close friends with Suehiro’s owners and many of his letters and pictures can be viewed at the brewery.